A WOUND IN TIME: MEET FRANKIE RAMOS CAST AS TONY PEREZ IN THE FILM "A WOUND IN TIME"
Casting still not complete on the adaptation of my Off Broadway mystery thriller and upcoming indie feature, "A Wound In Time" . Whereas the stage play had 9 characters, the film will have 24 speaking roles, not to mention the many non speaking roles. There will be some familiar faces from the play and new faces in the film. 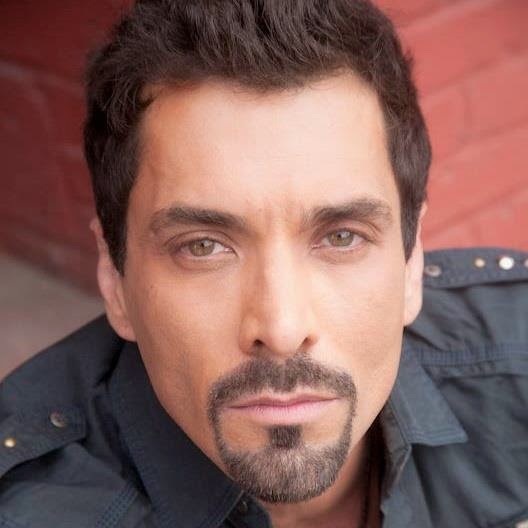 Introducing the male lead, Frankie Ramos, as "bad boy", Tony Perez. FILM CREW ANNOUNCEMENTS COMING SOON!